For the peaceful town of Willow Ridge, November presents an early holiday surprise. Stranded in the snow, 18-year-old Lena Esh and her boyfriend Josiah Witmer need more than a place to stay for the night. Lena defied her strict family and their judgmental beliefs to run away with Josiah and have his baby. But she's starting to wonder if he can prove as responsible as he is passionate. And she isn't sure how—or if—they can ever find a place to truly call home. As they crossed the county blacktop, Ben felt much better about the possibility of a supper shift in the Sweet Seasons. Savilla Witmer impressed him as an astute young woman who probably kept their books—and kept her brother focused on his cooking, as well. He also sensed that Josiah’s attitude had improved since he’d left on Saturday night. Ben sensed Josiah had once again turned a deaf ear toward him, so he hoped the kid would listen to his sister. The last thing they needed was a brush-up with Hiram at Luke and Nora’s wedding. Drawing upon her experiences in Jamesport, the largest Old Order Amish community in Missouri, longtime Missourian Charlotte Hubbard writes of simpler times and a faith-based lifestyle in her Seasons of the Heart series. Like her heroine, Miriam Lantz Hooley, Charlotte considers it her personal mission to feed people. Faith and family, farming and food preservation are hallmarks of her lifestyle. She’s a deacon, a dedicated church musician and choir member, and when she’s not writing, she loves to try new recipes, crochet, and sew. Charlotte now lives in Minnesota with her husband and their border collie. Charlotte will be awarding a $20 Amazon or Barnes and Noble GC to a randomly drawn winner via rafflecopter during the tour. "... Charlotte Hubbard writes of simpler times and a faith-based lifestyle...." Sounds wonderful!"... 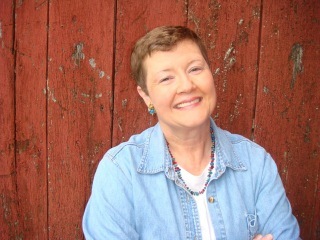 Charlotte Hubbard writes of simpler times and a faith-based lifestyle...." Sounds wonderful! A lovely synopsis & such a sweet cover. I can't wait to read this book. I'm so excited. 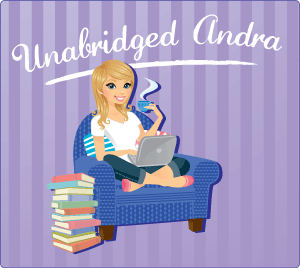 Sounds like another great book by Charlotte!  Loved reading the excerpt, thank you for sharing and for the chance to win a copy of "The Christmas Cradle"
I am currently reading Winter of Wishes by Charlotte Hubbard . It is one of the Seasons of the Hearts series books. 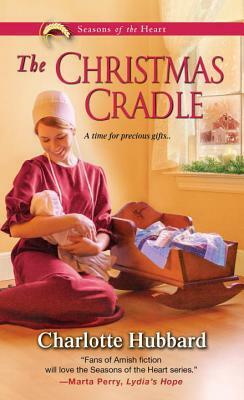 I am really looking forward to reading The Christmas Cradle the newest book in the series.